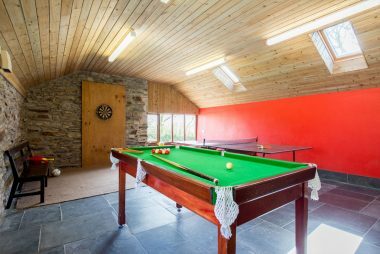 Cargurra Farm is perfectly located for attractions in Cornwall. From beaches to museums and all the castles in between there is always something to do locally. On site we have a Games Room located in the Linhay, a renovated traditional barn. 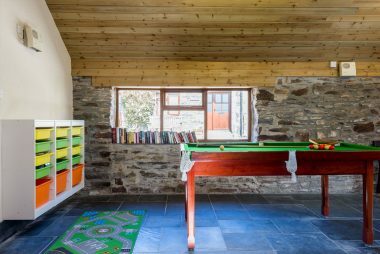 The Games Room includes table tennis, pool table and darts along with board games, books and children’s toys and puzzles. All of which are free to use for guests. 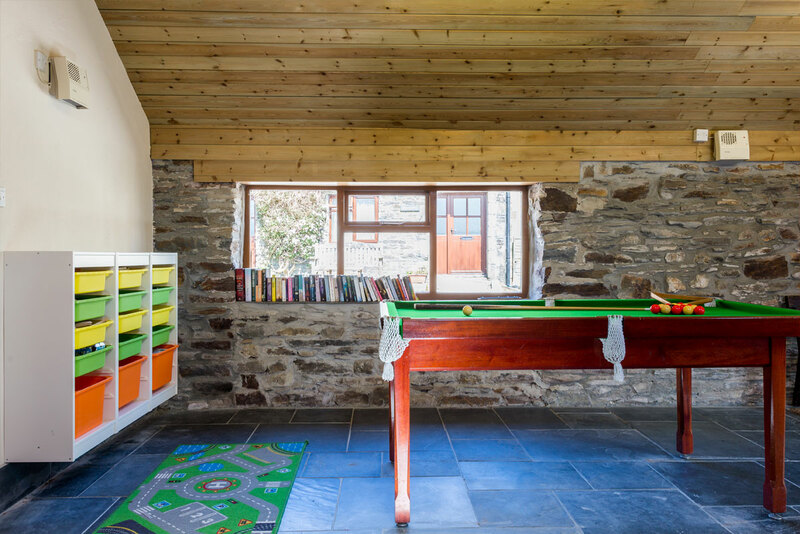 The Linhay also houses a laundry room. 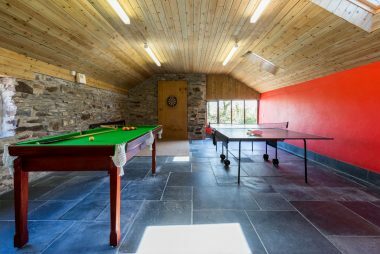 The Laundry room contains two washing machines and a tumble dryer with clothes lines just outside for guest use at no extra cost. There are ample gardens to enjoy with picnic benches with free to use charcoal BBQs. You are welcome to walk anywhere on the farm. 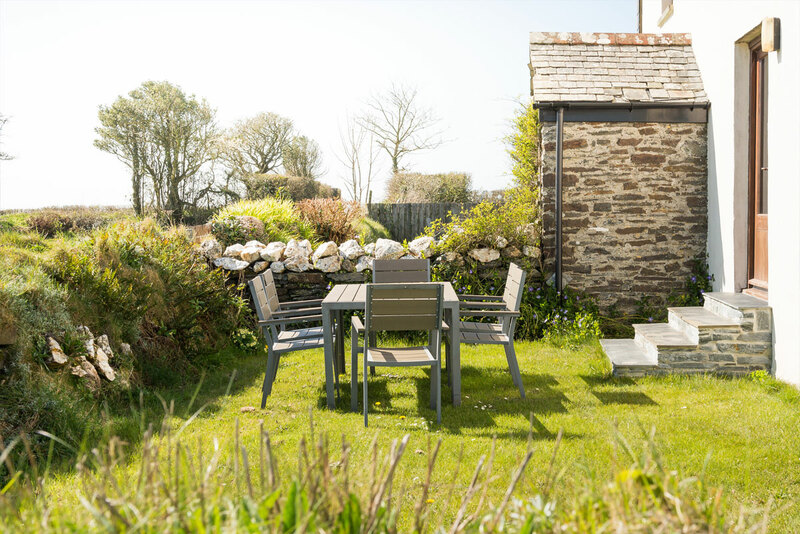 We just ask that you respect the countryside code. 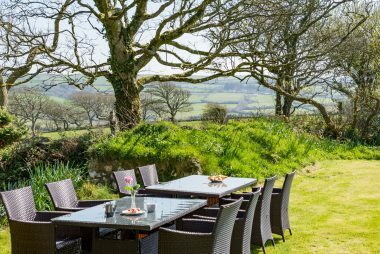 Cargurra farm is located right on a public footpath so on a nice evening guests can walk across country to the local village of Tresparrett where they can enjoy food in our Local pub The Horseshoe. The Horseshoe welcomes dogs but not credit or debit cards. Cash only I am afraid so go prepared. The footpath also joins footpaths leading to Boscastle. A short walk or drive away you will find St Juliots Church. A famous church because of its association with Thomas Hardy, the novelist and architect: readers of “A Pair of Blue Eyes” will rapidly recognise church and place. You can park just outside the church and walk down the valley to Boscastle. The walk is beautiful especially in the spring as the hills are laden with bluebells. The walk will bring you our in the top of the car park in Boscastle very near the Cobweb pub and other local restaurants.